Have you heard of this cult loved brand? If not, let me tell you, you’re missing out! About a year ago, I decided to try the C-Tango Eye Cream and was almost instantly hooked. I love the packaging and their brand identity. They are a “non-toxic” brand and one of their goals is for people to use their formulas together to create their own formula. I listened to the founder on the Breaking Beauty Podcast (episode here) and Tiffany Masterson is just a regular mom from Texas who started out by selling bars of soap. 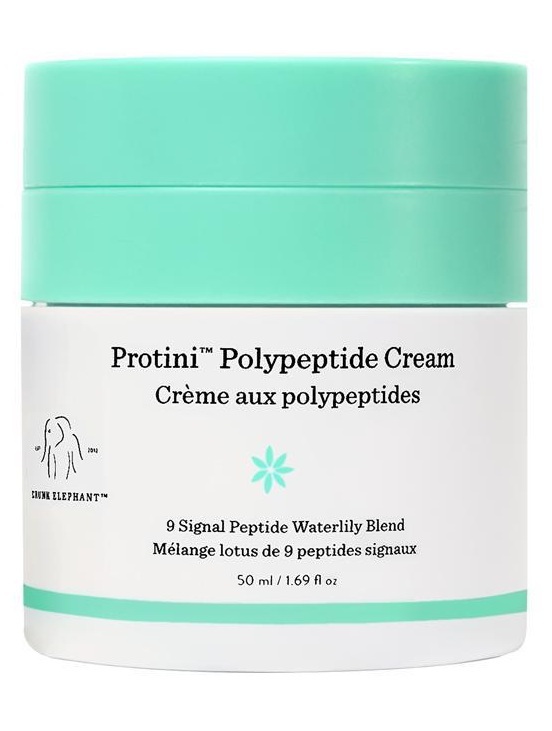 In addition to the eye cream, I’ve recently been using the Protini Polypeptide Cream. It’s been great for my skin this winter. I have felt like my skin is so dry and flaky!! (Probably a result of the extra exfoliating/acid peels I’ve been doing, but I CANNOT BE STOPPED.) Anyway Protini is moisturizing but not greasy and again the packaging is wonderful. No dipping your fingers into a pot of cream and it’s air tight, so no ingredients are compromised! 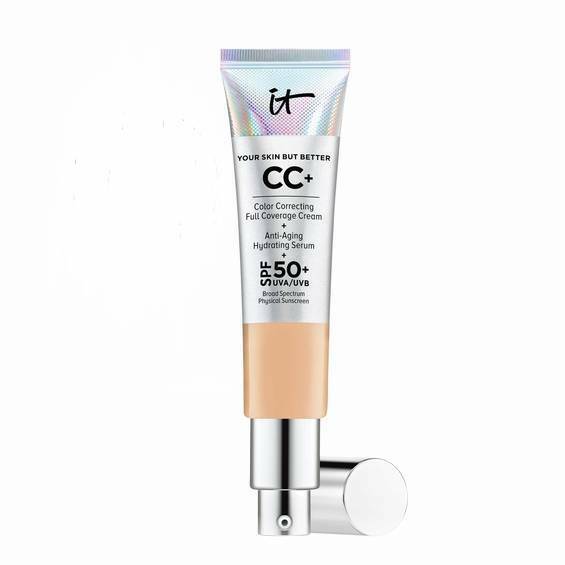 I have even checked and you get every last drop of product which is a relief to me because I hate when you use a cream in a tube and you know there’s a ton of good product leftover in there!! It’s a little pricier, but I have yet to find a night cream that works this well - under $100. THIS MASK WILL CHANGE YOUR LIFE. Ok, I might have said that about other things in the past, but this time I really mean it. This mask legitimately changes my skin every time I use it. I’ve always liked the idea of masks, but never really found one that changed my skin so much that I keep coming back to it. I heard about this mask while I was listening to the founder of GLAMGLOW on the Skinny Confidential’s podcast. (link to episode here) Not going to lie, this podcast was like nails on a chalkboard when I first started listening, but for some reason, I keep coming back for more. They interview very interesting people and ask difficult questions which I appreciate. Anyway, they were talking to Shannon Dellimore who founded GLAMGLOW and this is the first mask she developed for Keanu Reeves. If it’s good enough for Keanu, it’s good enough for me!!! The mask has actual pieces of green tea leaves and kind of burns when you put it on at first and it gets so tight my skin actually wrinkles up. It’s so weird. Basically, you slather it on, let it dry, get it a little wet and then scrub your face a little before rinsing. I usually stick to just Hyaluronic Acid and moisturizer (post coming!) after masks and exfoliators because I don’t want to over dry my skin in the winter. I wanted to post pictures of myself doing this, but I just can’t put that on the internet for everyone to see for all eternity. Maybe if I get to like 500 likes on Instagram, I’ll post them….or something. 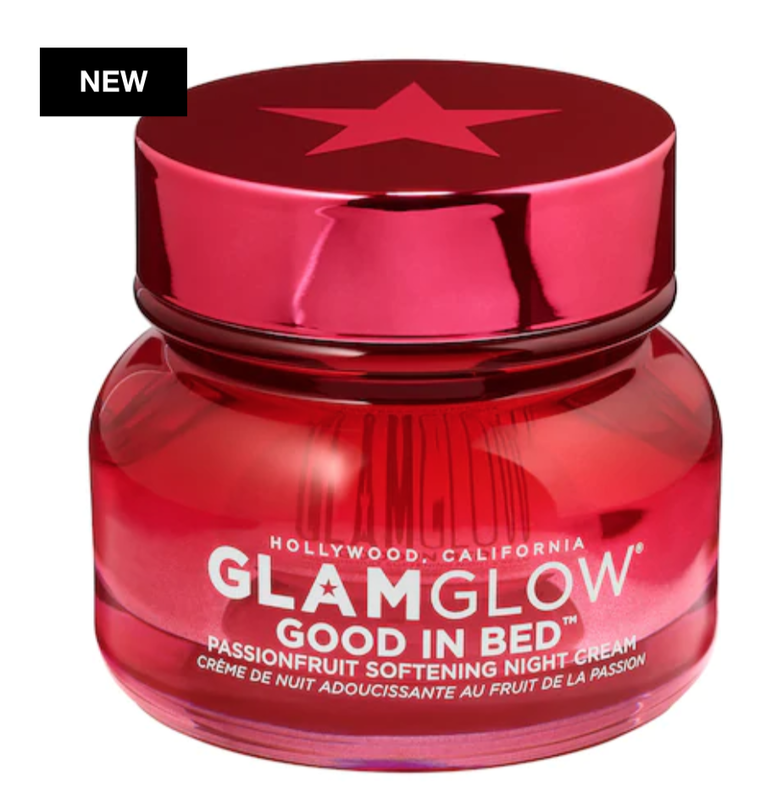 They have a new product called Good In Bed which I’m DYING to try - have you tried it? Let me know. It’s on my list for the next Sephora sale. Did you know that Covergirl is now Cruelty Free?!? I certainly won’t try to push my agenda here, but I do strive to be cruelty free in most of my cosmetics/body products purchases. I still wear leather and eat meat, so I’m no vegan! I love trying new products and am always on the search for a bargain so, of course I had to pick up some new Covergirl products when I found out they were cruelty free! I have been a ride or die eyelash primer user since I was in college. Prime, let dry for 30 seconds of so then do mascara. IT WILL CHANGE YOUR LIFE. So I’ve been using Covergirl’s Lash Blast Amplify Lash Primer for the past few months and it’s great! I think it works as effectively as any “prestige” brand I’ve used. On top of that I’ve tried a couple of their mascaras. I’ve been a fan of Benefit’s Roller Lash (sadly, I found out Benefit isn’t cruelty free, boo), so I was looking for a CG dupe and ladies & gents, I think I found her!! 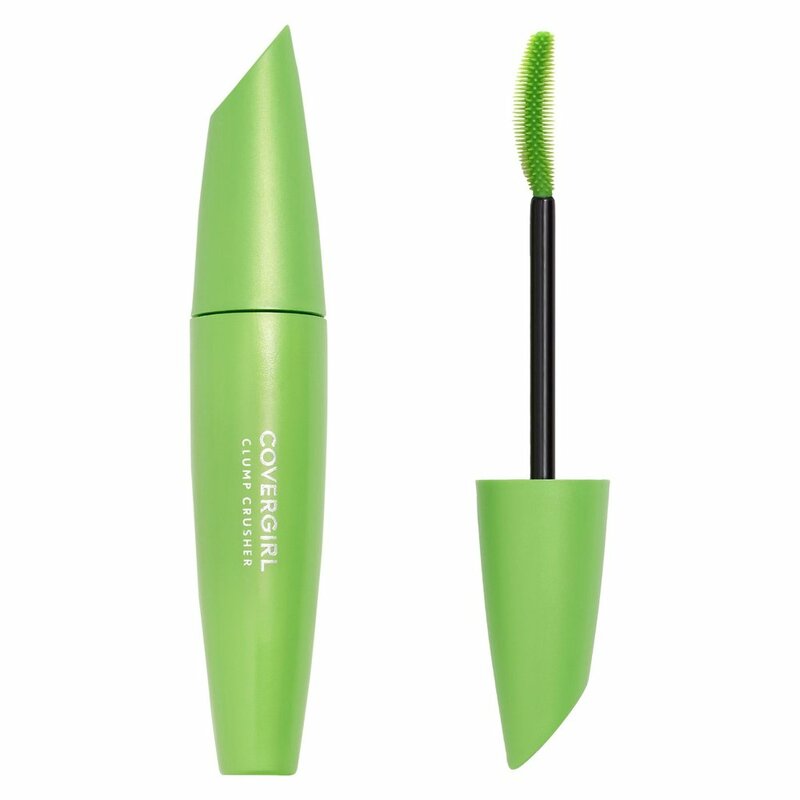 The Covergirl Lash Blast Clump Crusher (it’s the green tube). It’s not as thick as the roller lash, but after about a month of use, the formula thickens a bit and it’s AOK. Also it’s thin enough you can get by with 2 coats without looking like you have tarantulas on your eyes, which is a win in my book. I did try the Covergirl Super Sizer Big Curl Mascara as well and it wasn’t great. The part where the “bristles” are was floppy and I never felt like I got all the way to the root of my lashes. So…not a winner in my book. 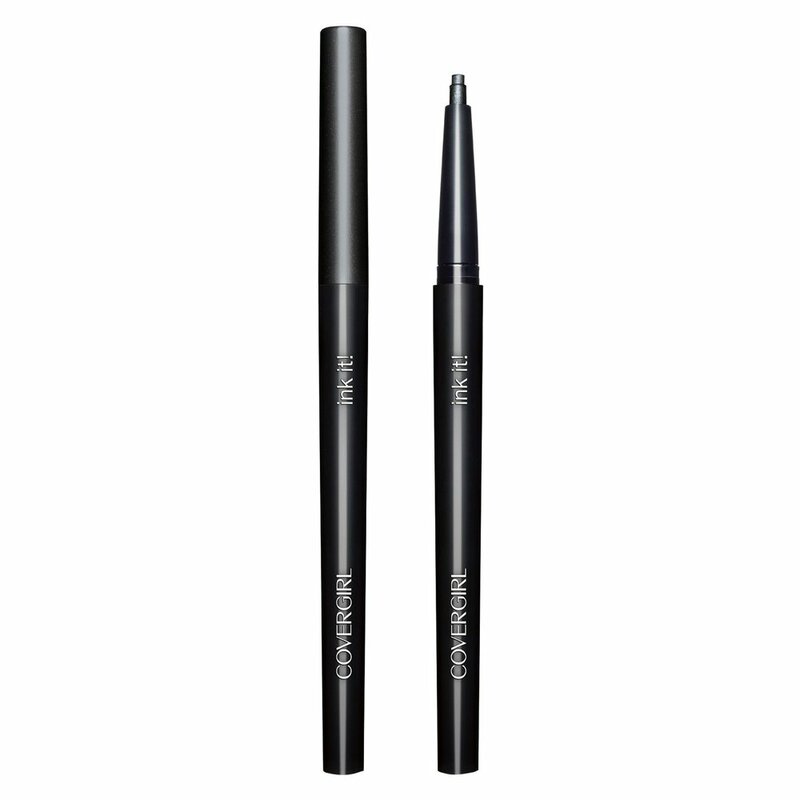 I’ve also recently been trying the Covergirl Ink It eye liner in black - also very good! I tight line my upper eyelid with black liner every day and this stuff stays put, is very black and glides on very easily! Two enthusiastic thumbs up. Product names all have links to Target where you can find these products!!! Photos have links to Amazon (affiliate). Guys, this foundation really is LEGIT. I’m sure you’ve heard of it. It is a little pricey, but it lasts forever! I usually buy it at Sephora, but you can find it at Ulta or even Amazon! (Click on the store name for links - Amazon is an affiliate link) Currently, I’m using a mix of light & medium but in the summer I’m a solid medium. I use about a pump or a little less and just spread it with my hands. I follow with concealer and setting powder (both products to come on here!) and blend with a damp beauty blender. Seriously guys, just give it a try, you won’t regret it! !